Gallows stood around here until the 18th century and known as Tyburn Tree. A tributary of the River Westbourne running the short distance from the Serpentine in Hyde Park to near where Marble Arch now stands. 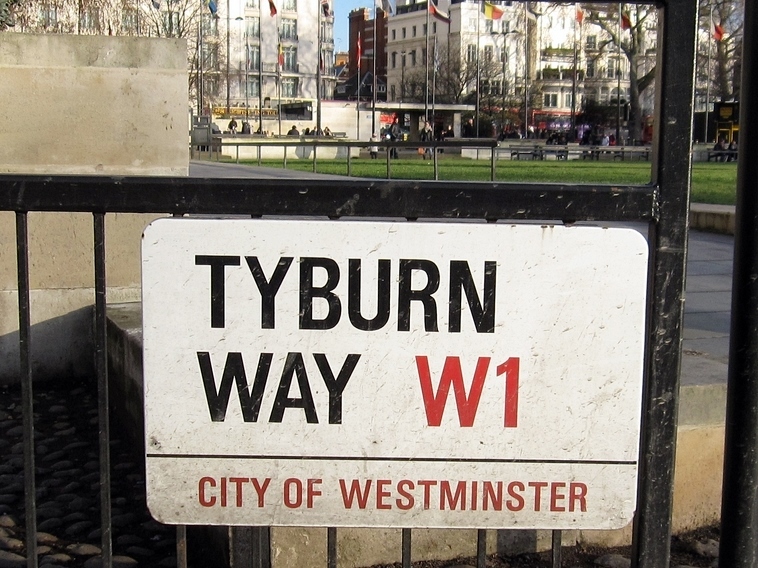 Marble Arch has stood on its current site since 1851, a location on the axis of 2 great Roman roads and for 600 years this crossroads was known as Tyburn. Gallows stood here until the 18th century and known as Tyburn Tree which was the main place for public executions in London. 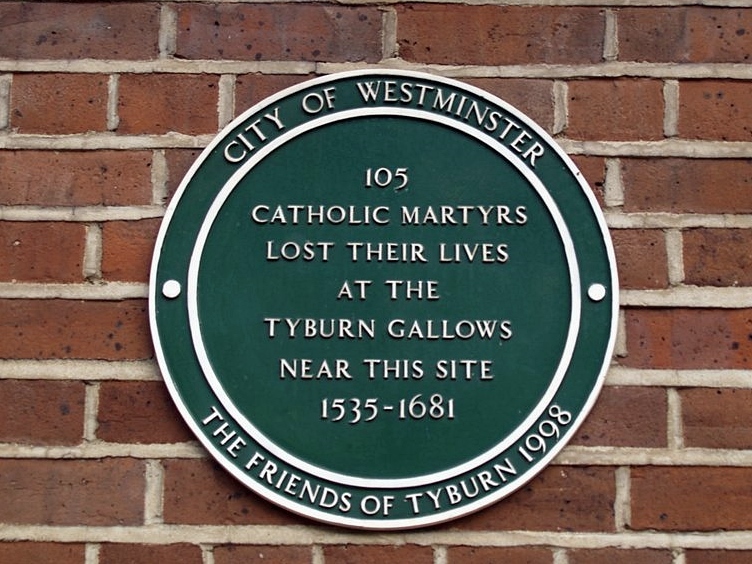 Crowds of between 10,000 & 50,000 people attended the executions at Tyburn. 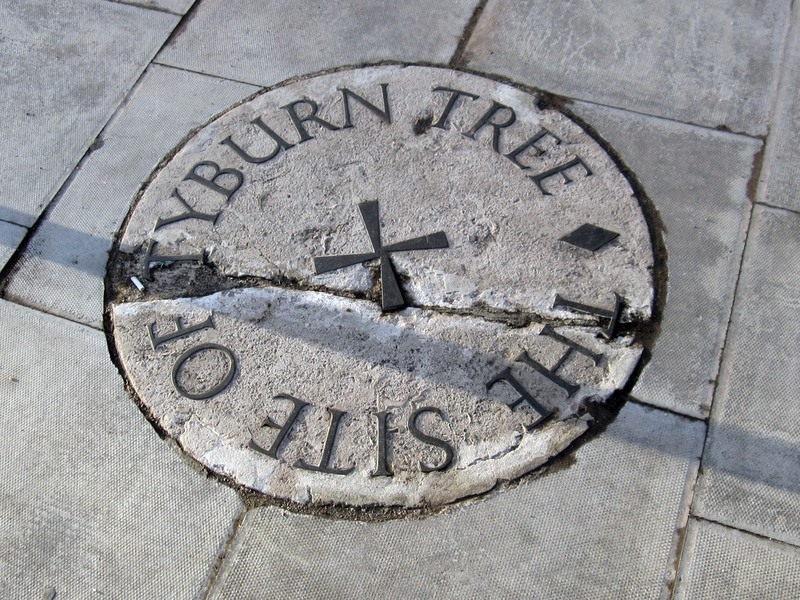 The first recorded execution was carried out from tree branches on the bank of the Tyburn Brook in 1196. William Fitz Osbern, the populist leader of the poor of London was dragged naked behind a horse to Tyburn, where he was hanged. 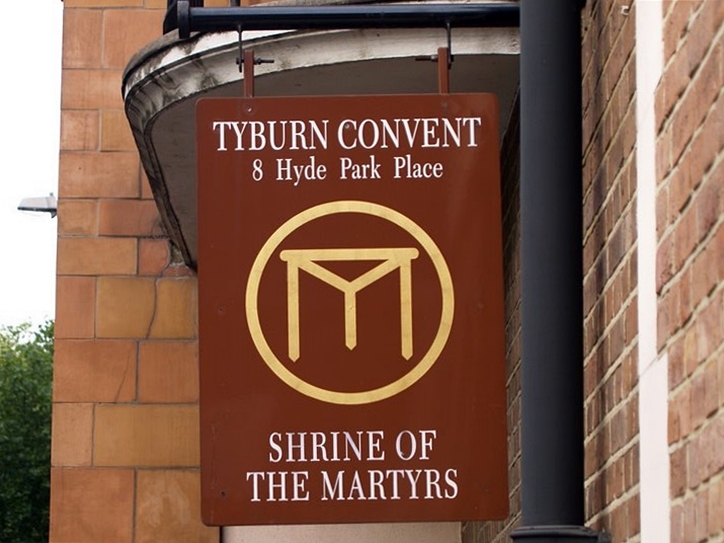 A nearby Catholic convent is dedicated to the memory of martyrs executed at Tyburn. 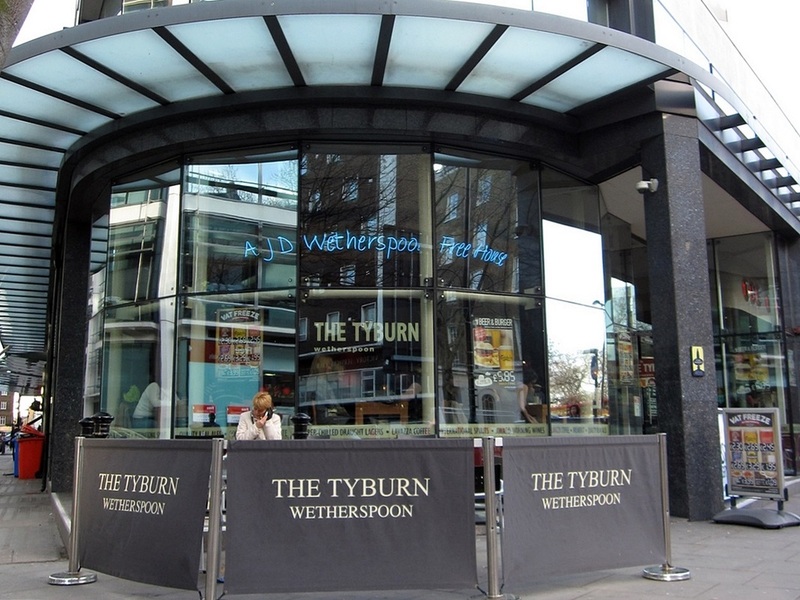 Although similarly named, the Tyburn Brook does not connect with the River Tyburn. It is not clear what year the Brook was covered over and little overground evidence exists today. 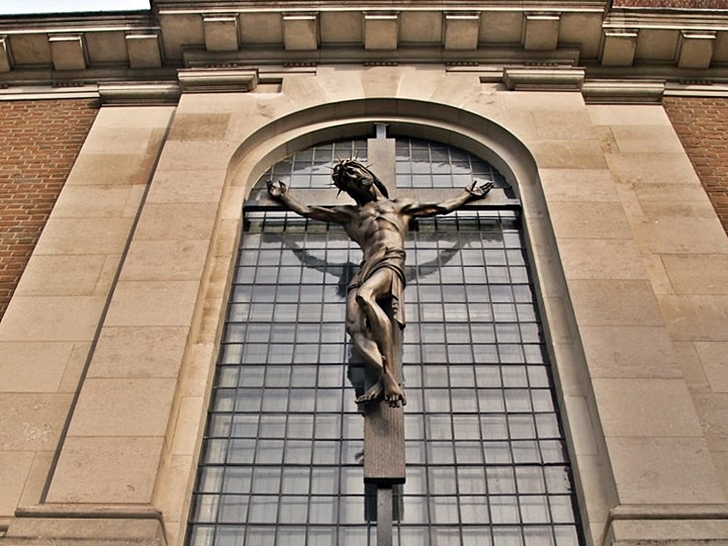 A nearby Catholic convent dedicated to the memory of martyrs executed at Tyburn.